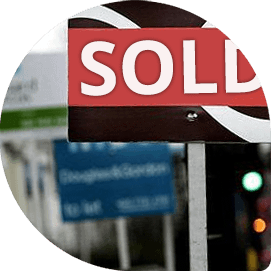 3mc have established enhanced terms & exclusive products from our panelled lenders. Residential lenders consider various applications including recent adverse, historic adverse & enhanced income multiples. 3mc have established enhanced terms and exclusive products from a panel of partner lenders. 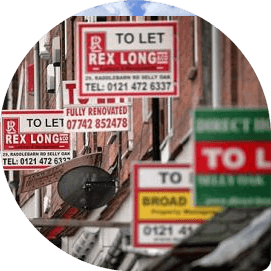 Specialist BTL / Commercial lenders consider Ltd Co, both trading and SPV, HMO's, Ex Pats and multi units on one freehold. 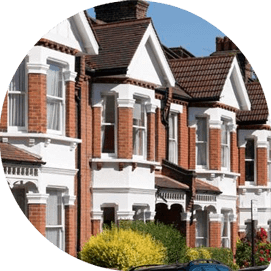 BTL lenders consider various application types including 85% LTV, no minimum income requirements and minor adverse. 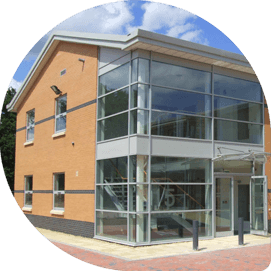 Short Term Lenders consider various application types including no minimum income requirements, refurbishment projects and refinancing of existing bridging finance. To view current availability click on the view lender button below. 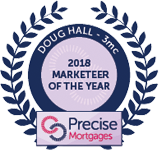 3mc is an award winning specialist mortgage desk for mortgage intermediaries and a national mortgage club and packager of commercial, residential and BTL mortgages. Over the past 23 years 3mc has become one of a limited few “hybrid” distributors offering mortgage intermediaries access to various specialist lenders via their mortgage club on a direct to lender basis and other lenders on a packaged basis.